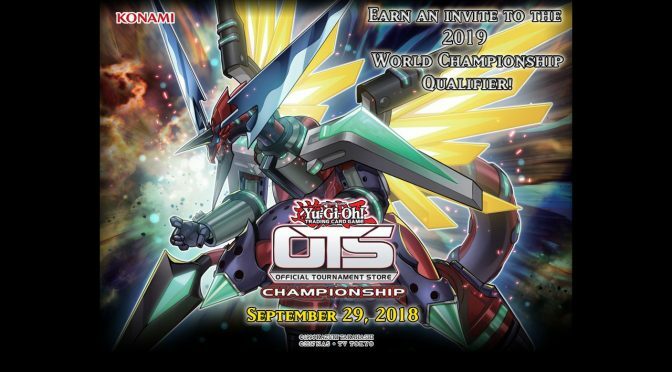 OTS Championship is scheduled to occur on Saturday, September 29th, 2018. 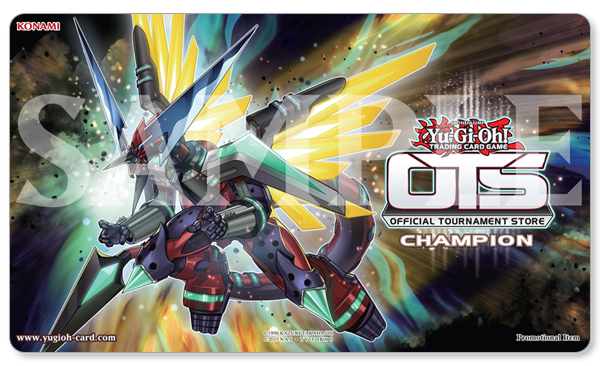 The registration fee for the Yu-Gi-Oh! OTS Championship is $20.00 USD in the United States ($25.00 CAD in Canada). All players entering the Yu-Gi-Oh! OTS Championship event must receive this amount in commensurate prizing.